Thanks to The Stogie Press for ranking the Isabela StarDust in its Top 25 Boutique Cigars of 2017! "Isabela Cigar Co., a small artisan craft cigar maker based out Miami, FL released their latest creation known as the StarDust this year. It complements their earlier offering – the Time Traveler. It is the only barber pole style cigar to make the top 25 and the only corona. 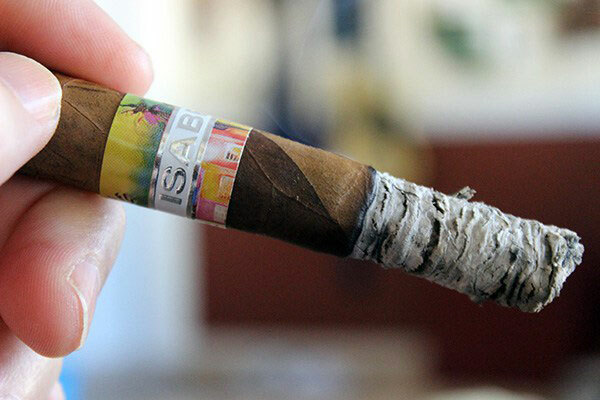 With all the large ring gauge cigars out there, it is nice to enjoy a slow burning flavorful corona like the Isabela StarDust which is simply outstanding with subtle and complex flavor nuances that dance about on the palate and nose. The burn was absolutely pristine from foot to nub."